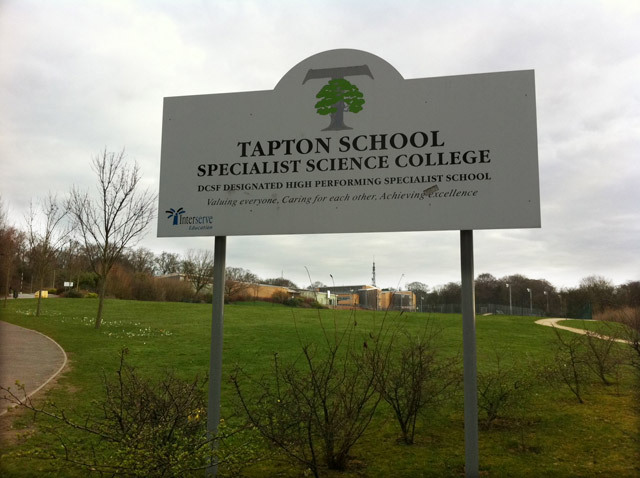 Crosspool’s Tapton School has been named comprehensive of the year in The Sunday Times Parent Power guide, which is out this weekend. It was chosen after rising in national rankings by more than 60 places this year off the back of outstanding results at A-level and GCSE, and now stands eighth in the newspaper’s national rankings of non-selective schools. This entry was posted in crosspool, news, schools and tagged parent power guide, sunday times, tapton. Bookmark the permalink.